Take your time: Olafur Eliasson was published to accompany the survey of the same name curated by Madeleine Grynsztejn, which opened at the San Francisco Museum of Modern Art, 2007, and then travelled in the USA to The Museum of Modern Art and P.S.1 Contemporary Art Center, Long Island, New York, 2008; Dallas Museum of Art, 2008; and the Museum of Contemporary Art, Chicago, 2009. The exhibition will open at the Museum of Contemporary Art, Sydney, Australia, in December 2009. Offering a chronological overview of Eliasson’s work, the catalogue also comprises four walk-throughs of some of the artist’s larger sequential installations and exhibitions. 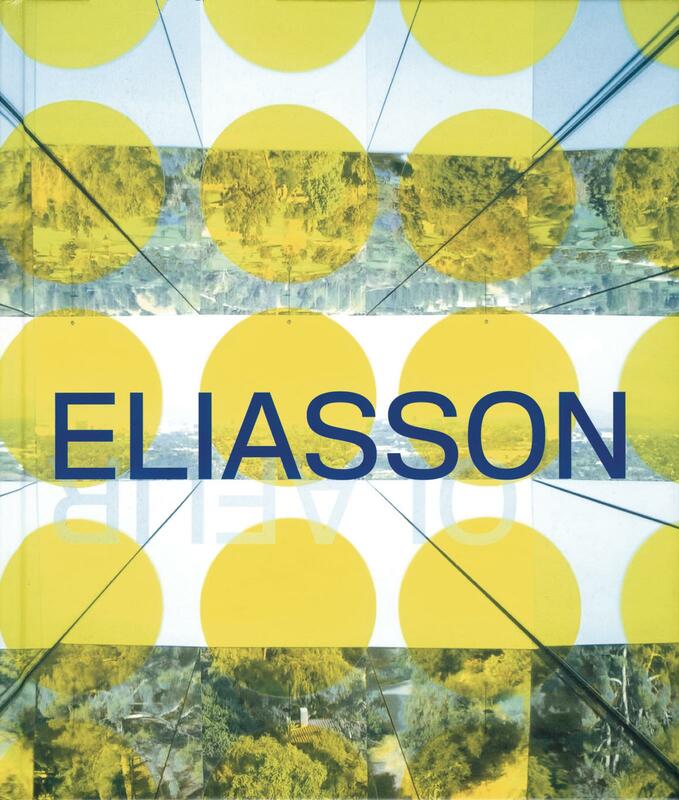 The publication includes a series of scholarly texts by Mieke Bal, Klaus Biesenbach, Daniel Birnbaum, Olafur Eliasson, Madeleine Grynsztejn, Robert Irwin, Pamela M. Lee, Roxana Marcoci, and Henry Urbach that provide complex and probing readings of Eliasson’s work, as well as the most comprehensive chronology of exhibitions, publications, articles, and reviews to date.